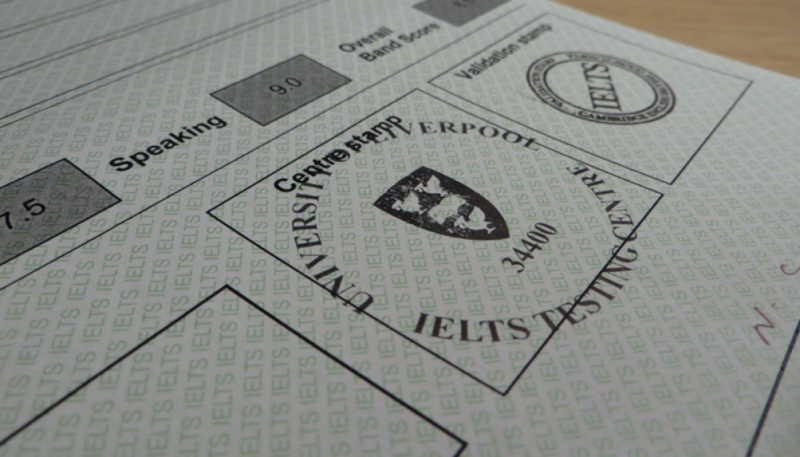 I must admit, the IELTS has been by far the most difficult examination I have encountered. Since preschool, English has always been my favorite subject and a lot of people, myself included, thought I would easily nail the said test. Well apparently, it did not came very easy for me and as I face my last and final IELTS test for the time being, I am listing down the lessons I learned, save the grammar, punctuation, and fluency parts. Yes, I may be Ms. Editor in chief, two-time Youngblood contributor, and winner of several essay writing contests, but IELTS made me saw flaws into my writing style. In fact, I never got a 7.0 in any of my practice writing tests. It dawned on me that I wasn’t a writer, not yet, and this blog does not prove anything. For me, the hardest part of taking the IELTS was unlearning the styles which all of my life I believed to be right. It was disheartening to see my works with red inks all over. At first I could not believe it, because for all I know, English was my strongest point. It was ego-hurting, but I summoned all my pride to take a step back and allowed myself to be corrected. For most of my life, I was always that confident gal that whatever question is thrown at me, I can give the most eloquent answer. Suddenly at this age, it seemed that I lost all the confidence I had then. It seemed that as I age, I got less witty, and less aggressive. I stuttered and was always grasping for words in most of my practice speaking tests, though I think I did fairly well in the actual examination. Because I was really good at interviews back then, I was the one whom my peers ask advices and words of encouragement prior to the sit-down. My standard piece of advice was: “Confidence is key”. This few months though, I realized that it wasn’t confidence that could make one pull off an interview, it is humility. A few days prior to my speaking test, I prayed for a generous examiner who will ask me questions with answers that I already know. I realized that in all these years, I am a product of mercy. I was an eloquent interviewee because I was blessed beyond my realization. Still in the context of humility, I allowed myself to be surrounded by supporters in this particular examination. Years back, it was just me and my oozing confidence facing battle. Back then, failing was never an option. IELTS did not only enhance my ability in spoken English, but it has miraculously made me closer to God. I prayed more often, and engage in more conversations with Him. I can proudly say that I am more appreciative and thankful now. During my written examinations day, for instance, I was so worried because I only brought money for transportation and none in excess for food. I realized this mistake on my way to Tagaytay, my test center. Maybe I was too apprehensive on the exam proper that I did not mind the financial aspect. In my calculation, the tests will end past lunch time that Saturday and traffic was so bad. Meaning, I will be dead hungry before I reach home. Then in all luck, the British Council, the organization issuing the examination, gave out free snacks of sandwich and juice to all examinees. I had to stop myself from rejoicing and shouting ‘Thank you Lord!’. Imagine being given free food when you needed it most and at the time you least expected. It was indeed a wonderful blessing. Thank you so much IELTS. I honestly could not wait for the results, but whatever it is, I know I learned so much more than I came for. My prayers now do not ask the Lord to give me a passing score, but instead to give me the score according to His will. Because I am quite sure that His plans are better than mine.